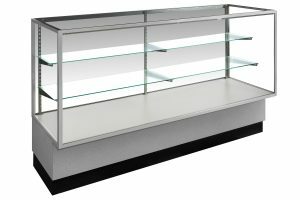 American Fixture & Display Corporation* has been a trusted name in the showcase business for more than a century. 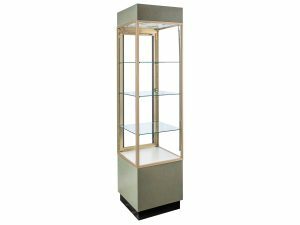 We are a family-run company that provides a complete line of high-quality showcases, which can be used to display all kinds of products, including jewelry, antiques, collectibles, and more. 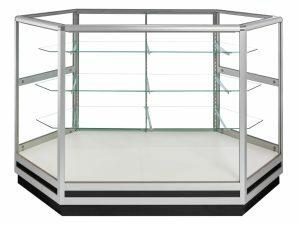 Our cases are rented for trade shows and exhibitions across the United States. 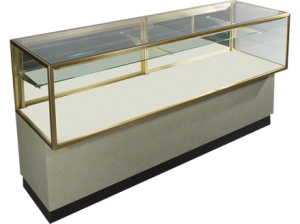 Consider us the top choice for satisfying all your exhibition needs; from thousands of display cases at major jewelry industry trade shows to a single showcase at a private auction, we provide exhibitors and show managers with personalized, professional service and high-end products. 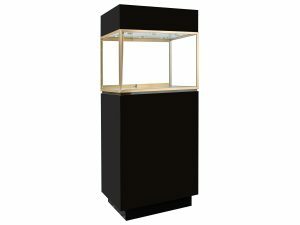 We are the official showcase provider for the country’s most renowned trade shows, including JCK Las Vegas, Jewelers of America Show, Couture Show, and the New York Antiquarian Book Fair. 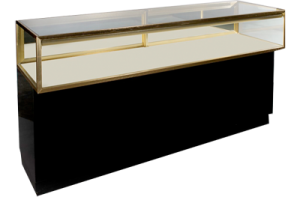 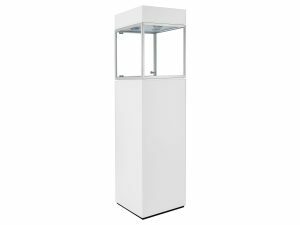 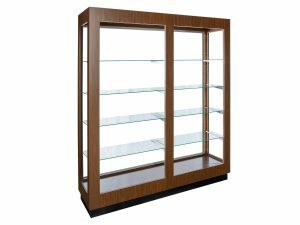 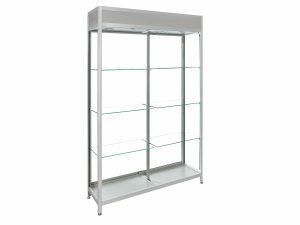 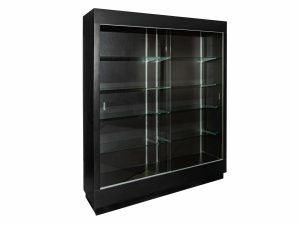 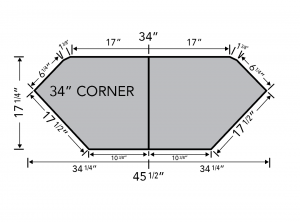 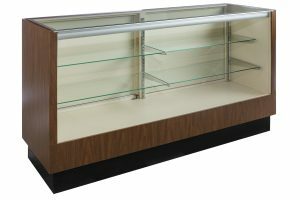 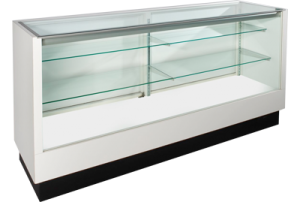 Let American Fixture & Display Corporation handle all your showcase and display needs. 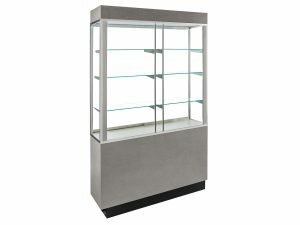 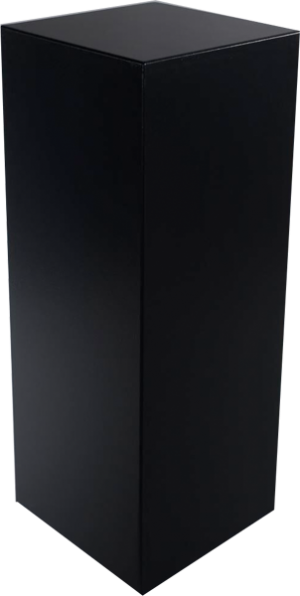 *Levin Showcase is a trade name of American Fixture & Display Corporation.